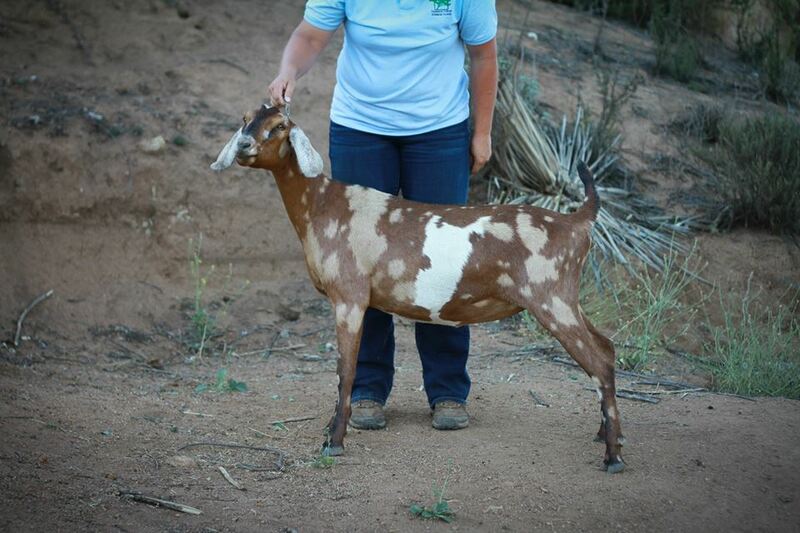 ​ORIGINS- We have been breeding purebred Nubians since 2013. Our name "White Mountains" comes from our 40 acre property that is located in the foothills of the White Mountains in Arizona. However, we are currently located in San Diego, Southern California. 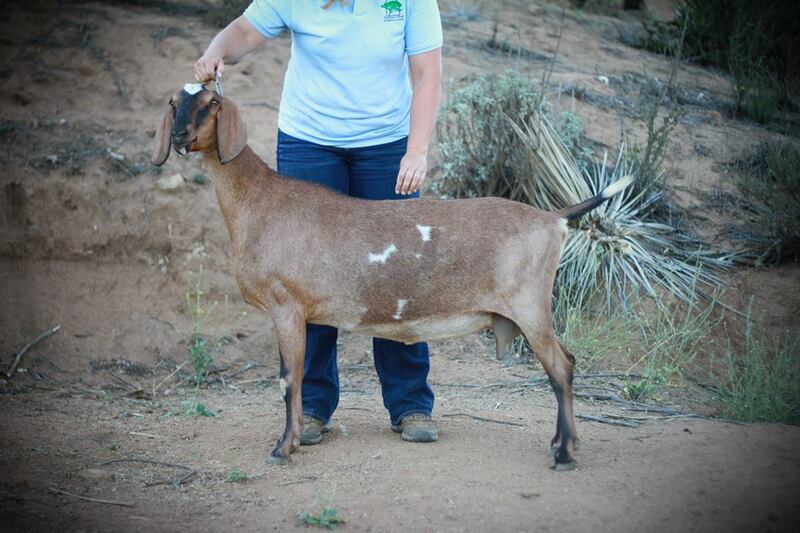 We purchased our original foundation does in 2012 as family milkers, but when we realized how much we loved goats, it quickly turned into a full fledged passion. 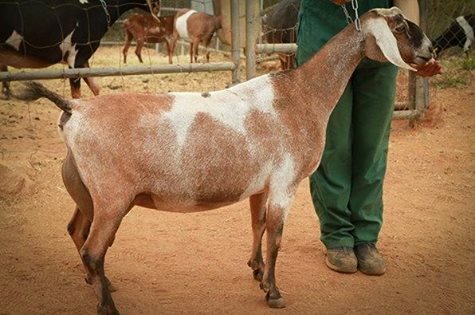 BREEDING PROGRAM- Here at White Mountains Nubians, we prefer the larger, thicker, stockier, original dual purpose Nubian, but with a keen eye towards current conformation. 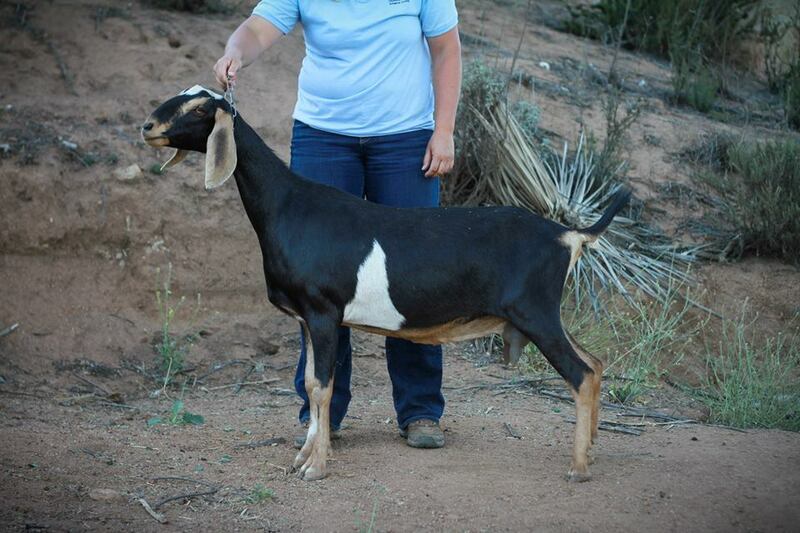 We breed for strongly built show quality dairy goats with level top-lines and rumps, well angulated rear legs, correct front-end assemblies, and "high and tight", yet productive, udders. And as a dual-purpose animal we focus our breeding program on "easy keeping" animals with good milk production, ease of birthing and milking, and good growth rates. This is very important to us! 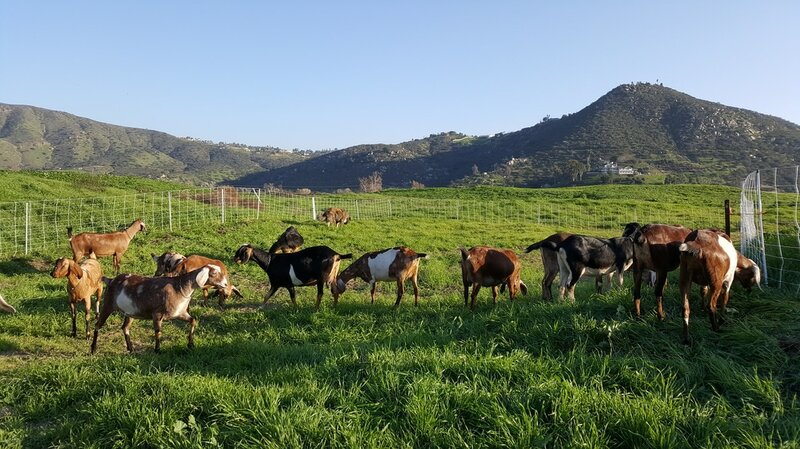 Our stock originates from some very famous herds including Goldthwaite, Kastdemurs, Lakeshore, Saada, Wingwood, Longmans, WoodenBridge, and Stagelight, just to name a few. We have been fortunate to get a great start with some amazing stock! All of our animals are CAE and CL negative. 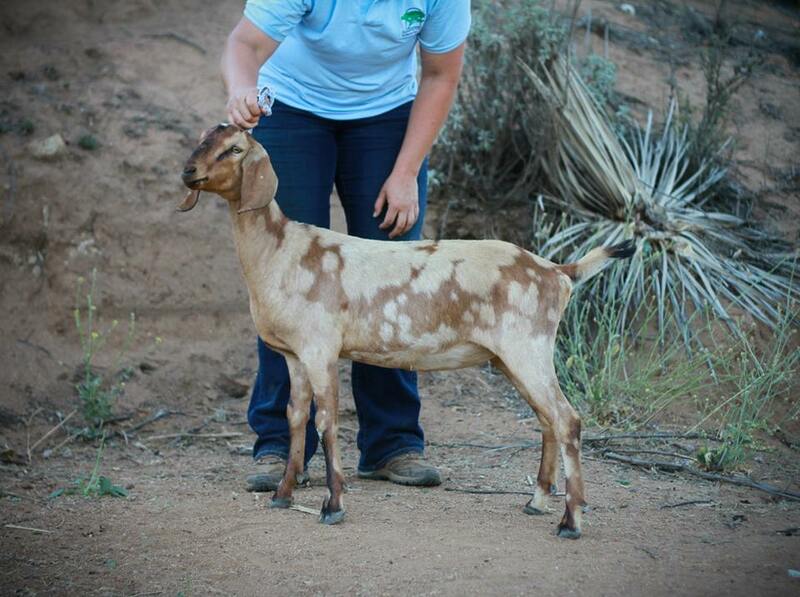 We test the herd annually with UC DAVIS and every incoming animal is tested. 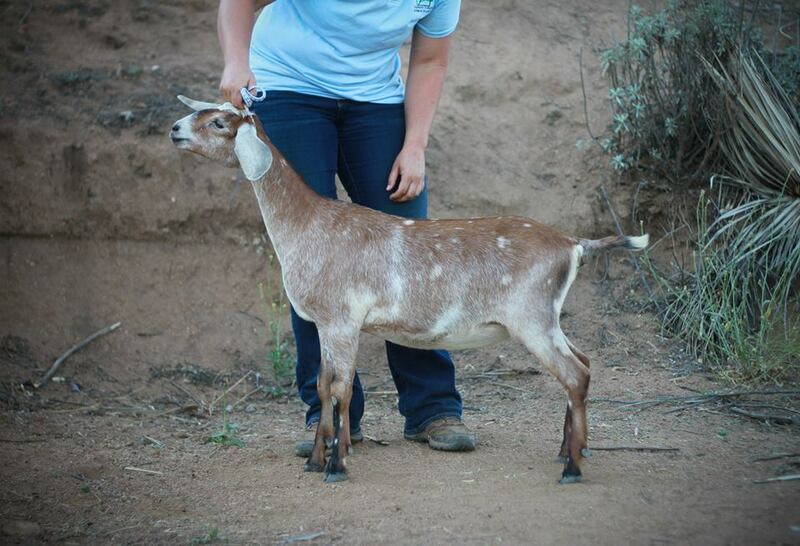 Our test results are available for anyone interested in purchasing goats. We do offer animals for sale. 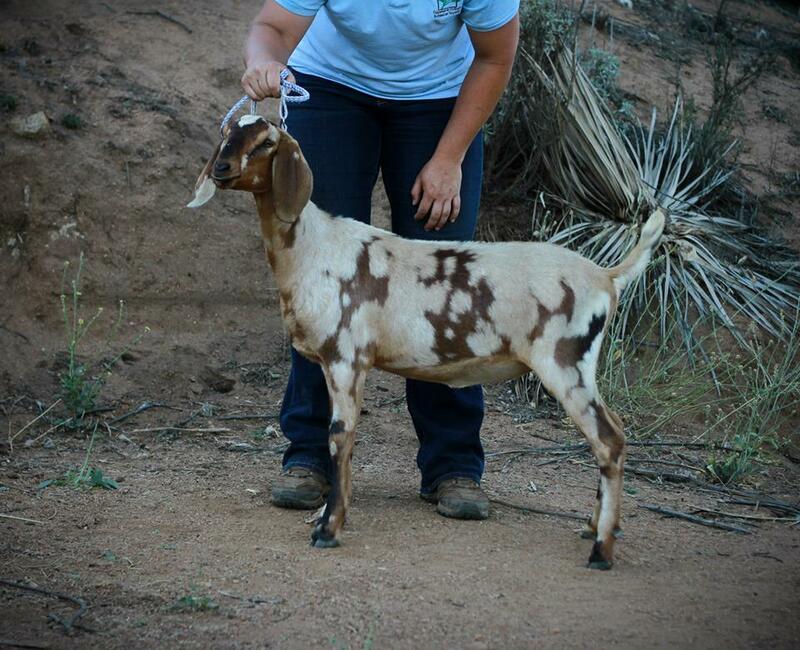 Please check our listing for current animals and prices.